Lymphatic vessels perfuse most of our tissues and organs and play crucial roles in fluid homeostasis and immunity. Disrupted lymphatic development or damaged lymphatics lead to the fluid accumulation - lymphoedema. Tumour induced lymphatic vessels contribute to metastatic spread by providing a route for cancer cells to enter lymph nodes. My group studies lymphatic vessels formation in zebrafish. 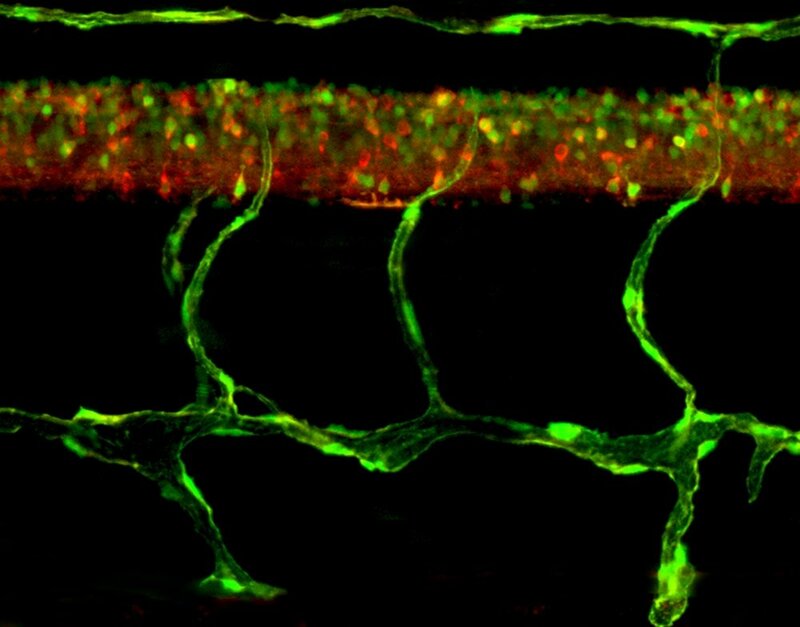 Lymphatic vessels are predominately derived from defined venous vascular network, posing an intruding question of how cells know to form one vasculature from another. The overarching goal of my lab is to broaden our understanding of how lymphatic vessels form and establish function, and apply this knowledge to development of new therapeutics.